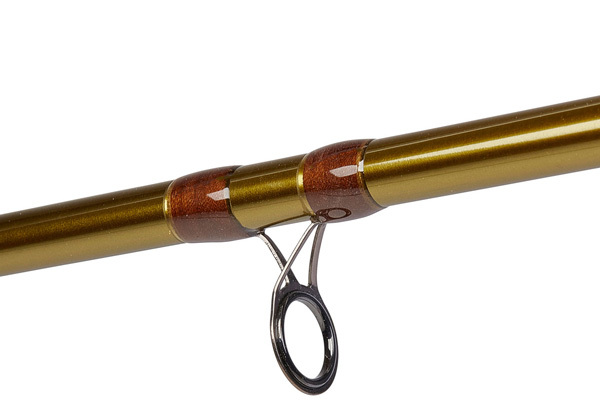 The DAM Method Feeder is a classic method feeder rod with a parabolic action and suitable for medium-distance fishing. 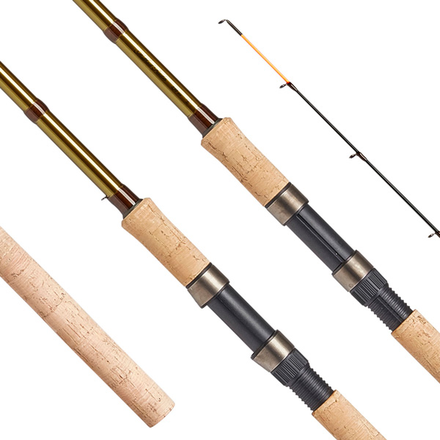 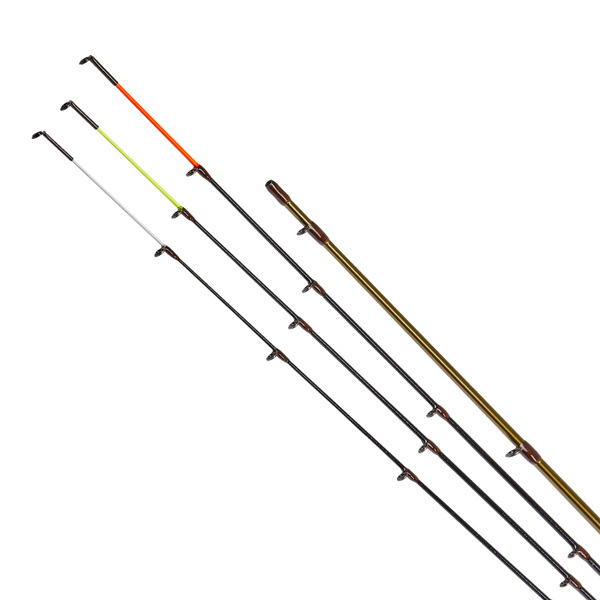 This 3-piece rod has enough backbone to make a powerful cast but features a softer action in the middle section that allows you to easily land a big fish. 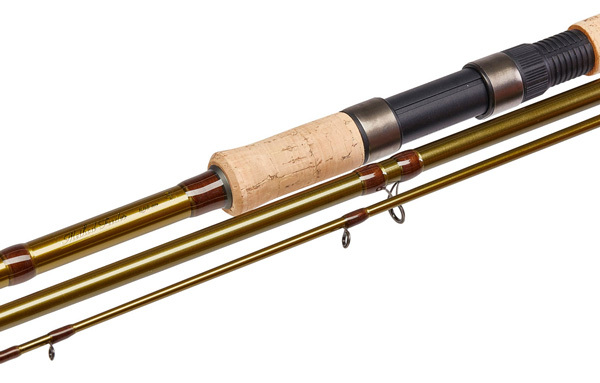 The DAM Method Feeder comes with 3 feeder tips.